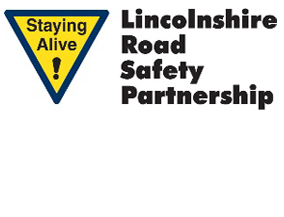 Before driving on a public road or take your theory test, you will need a valid Provisional Driving Licence. 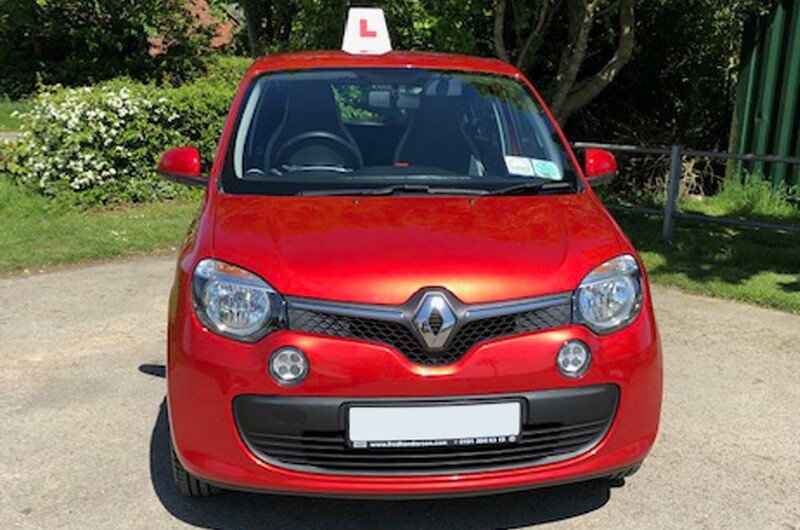 The Driver and Vehicle Licensing Agency (DVLA) application form (Form D1) can be obtained from your local Post Office but you can also apply online from the official 'Gov UK' site. My training establishment offers a variety of different courses from beginner to trained pupils and can be tailored to your independent requirement as an individual or a company. 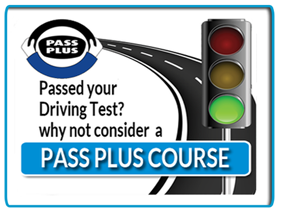 Once you've passed your theory test, the final step to obtaining your full driving licence is the practical test. 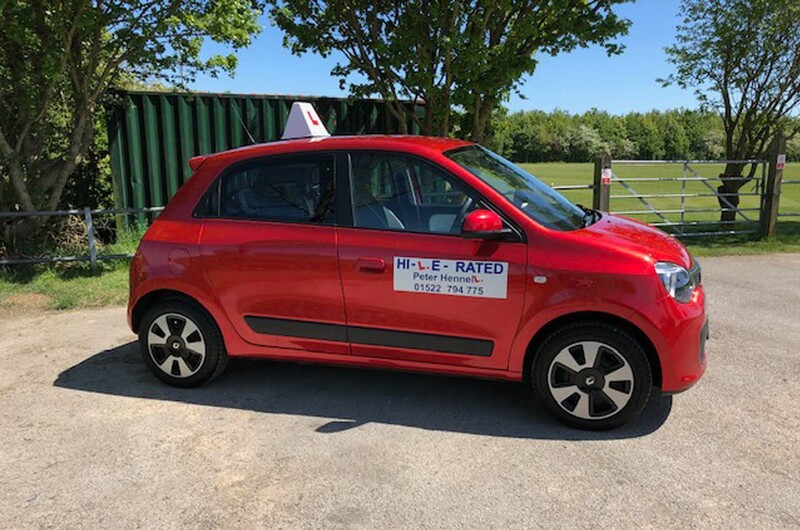 'Independent driving' is a section of the test where you will be asked to follow signs or maps to a particular location to see how well you deal with driving without direction from the examiner. 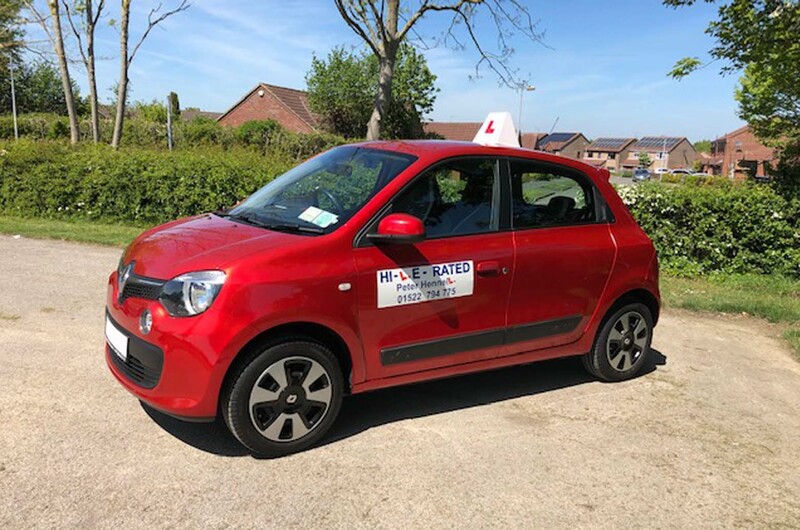 Go to the official Gov site for more information on the practical driving test and many other aspects involved in learning to drive. Official DVSA Video.